Modern women need pieces of clothing that complement their busy lifestyles. Perhaps that's why we have such a soft spot for Leota New York. The USA designed and made company is a favorite amongst Fit + Flatter Reviewers, but their reasons why are varied. Don't take our word for it, read their opinions below. 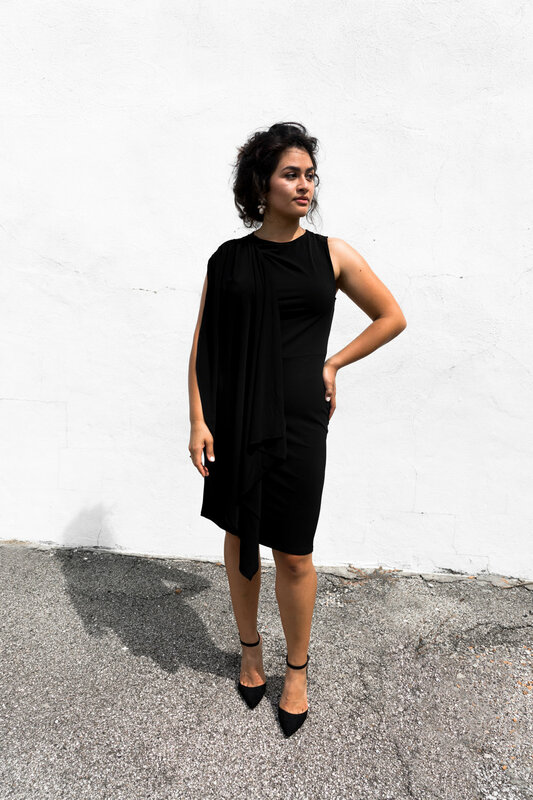 "A great dress to wear to work, dinner, or strolling around town on a Saturday." - Lori W.
Finally onto the part you've been waiting for: How to win a piece of clothing of your choice from Leota New York! There are a few ways to enter, including the opportunity to enter once a day! See below for more details. One lucky winner will be selected from the entries between October 23rd and November 6th. This giveaway will close on November 6, 2017 at 11:59 PM. The winner will be randomly selected, verified for correct entry participation, and notified by email.